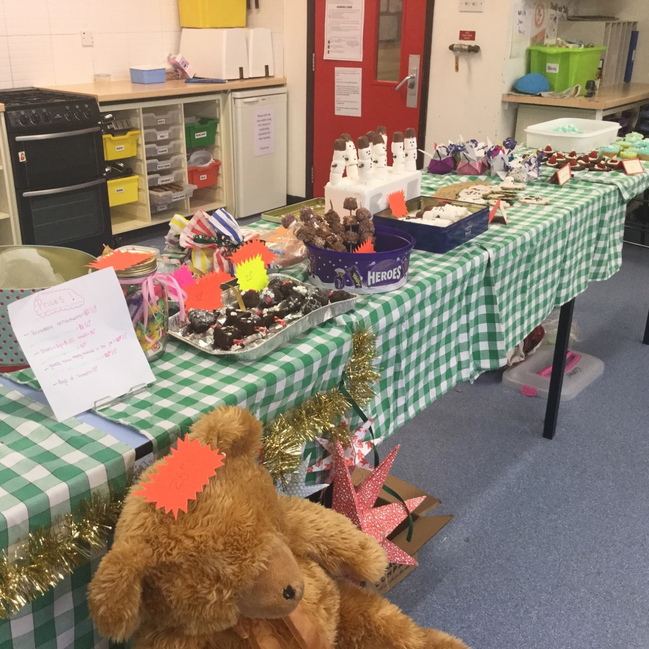 Pupils in Year 7 have been working in teams to design and make a range of hand crafted Christmas products to be sold in the DT Christmas Fair on Monday 11th December and Tuesday 12th December. 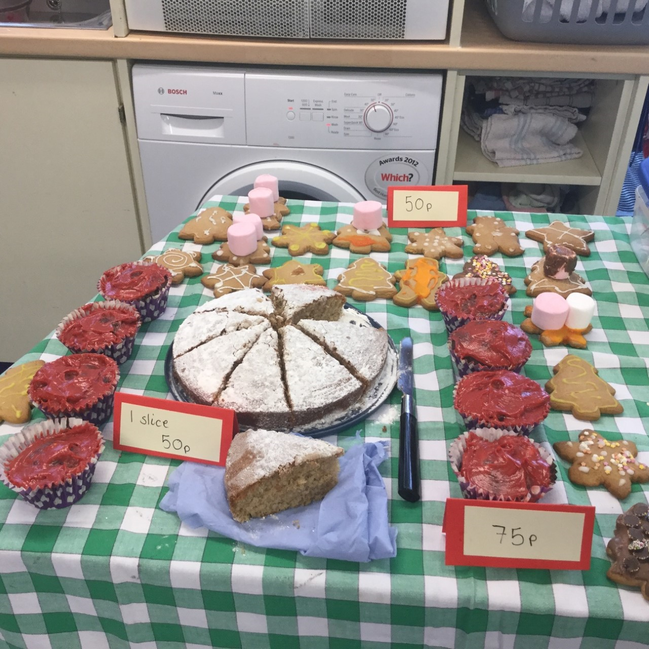 All proceeds will go to charity of Year 7 choice (tbc). 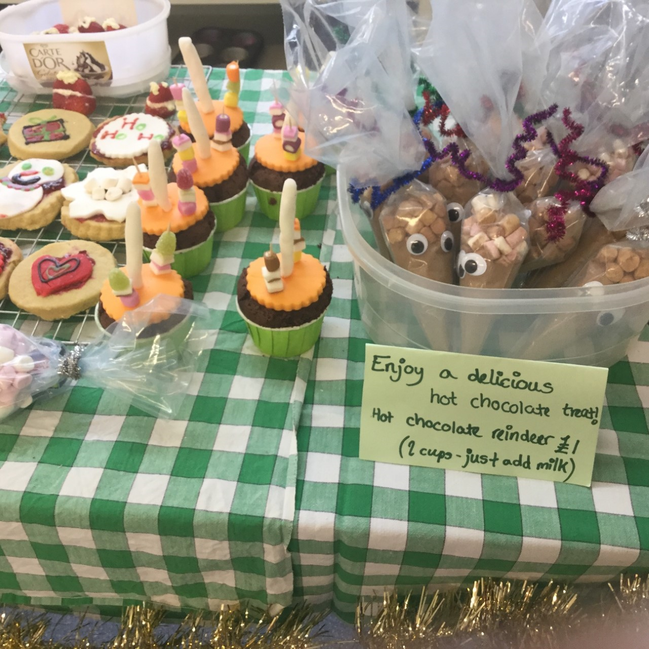 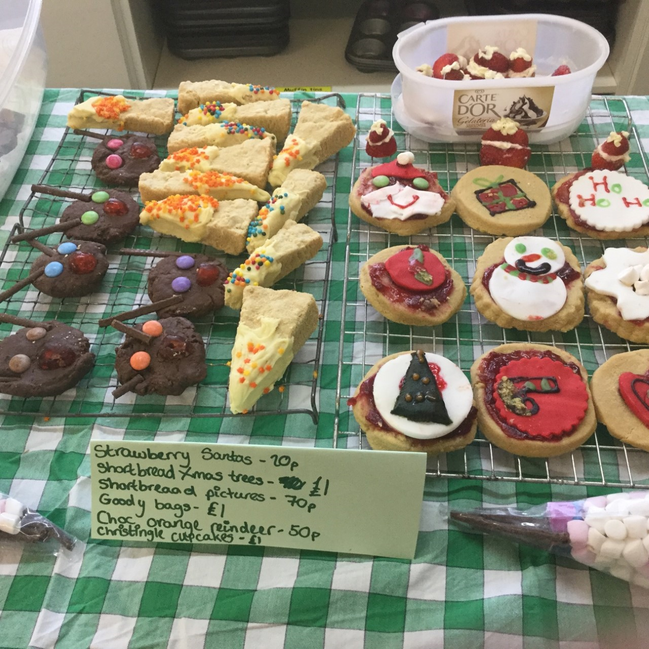 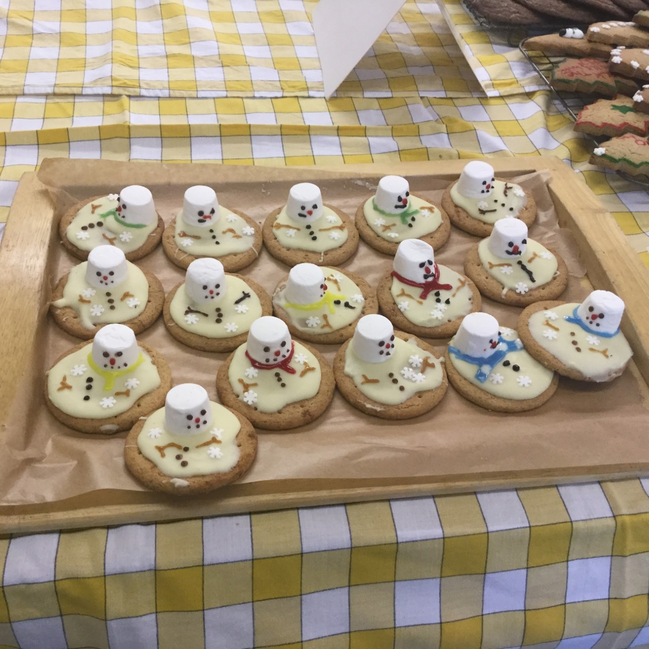 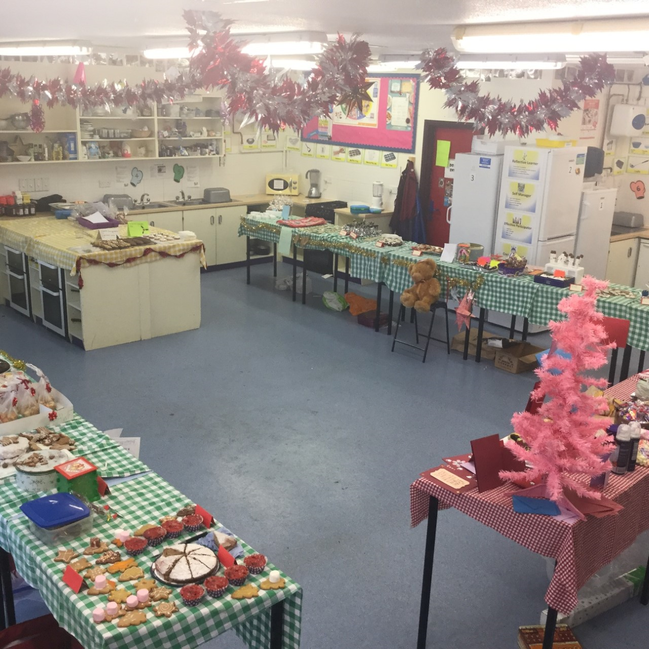 Pupils will be selling Christmas food products, Christmas decorations and gifts made from textiles and wood. 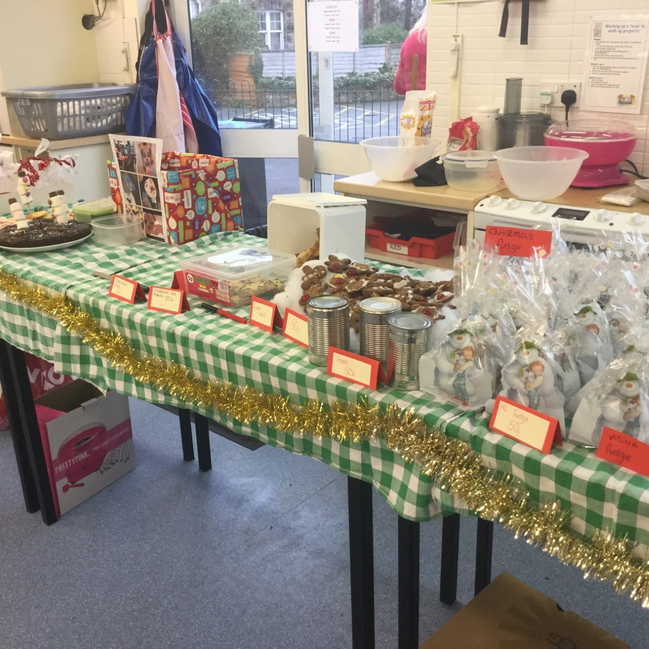 The sale will start at 1pm and all gifts will be on sale for under £2.